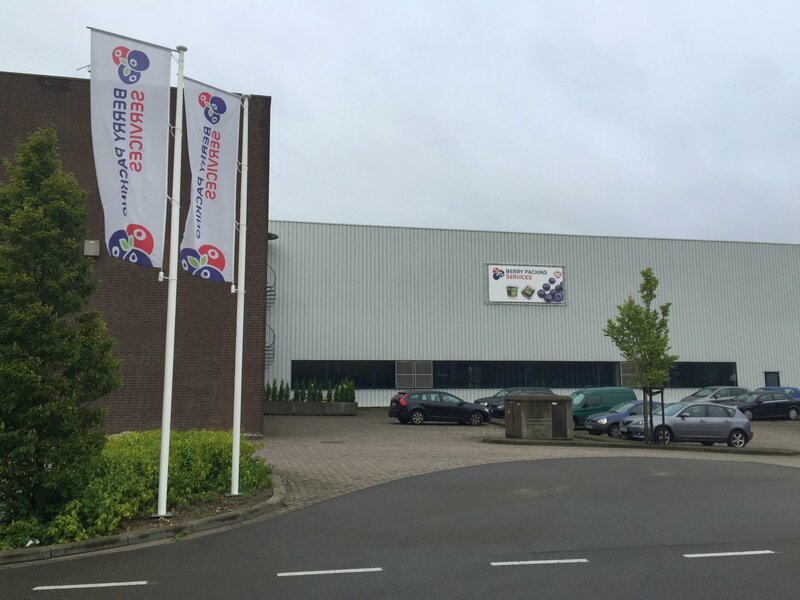 Berry Packing Services is a joint venture between different growers and Special Fruit favorably located in Venlo near the Dutch and German border. Via this central hub, our packed berries are directly transported to customers in Germany and the UK. 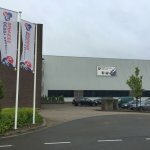 In Dutch Limburg, the company has access to 75 hectares of blueberry cultivation. In Germany, it has 155 hectares at its disposal. They grow varieties such as Blue Crop, Ozark Blue, Duke. Together they give us a volume of more than 2. 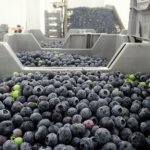 500.000 kgs of the best blueberries between the end of June and September. All our growers have some decennials of expertise and offer GlobalGAP certified berries. 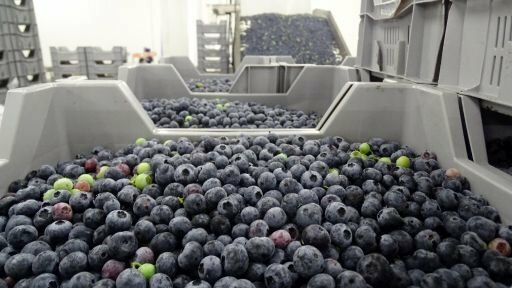 The packing station packs your favorite berries in the packaging you desire, from punnets to buckets, from our own label to your label.